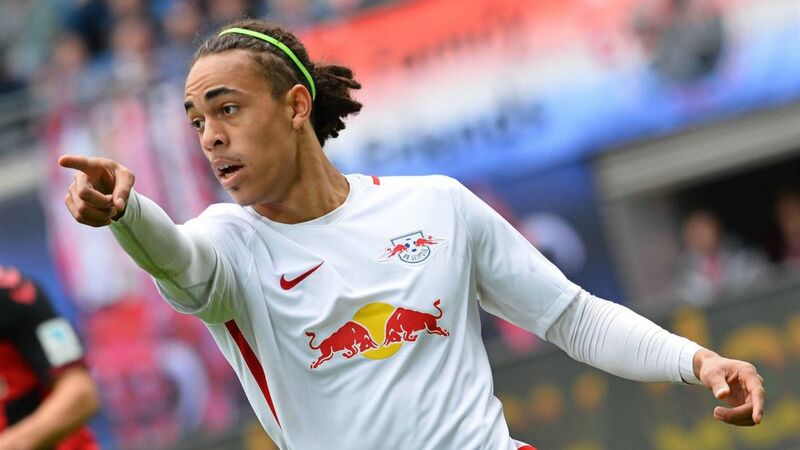 RB Leipzig striker Yussuf Poulsen has committed his future to the club by signing a two-year contract extension, keeping him at the Red Bull Arena until 2022. The 23-year-old joined Leipzig in July 2013 and has developed into a key player in the side, helping them rise through the divisions to finish as Bundesliga runners-up in 2016/17, a campaign in which he scored five times and contributed a further four assists. Leipzig are currently fourth in the Bundesliga standings with six points from three games and are at home to Borussia Mönchengladbach on Matchday 4 this weekend.